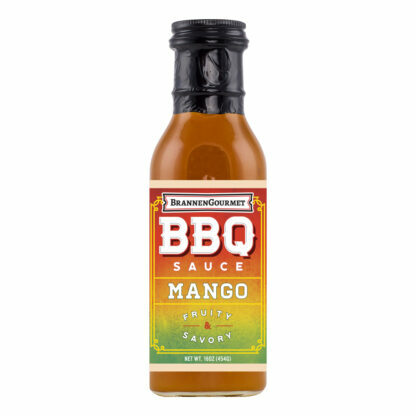 View cart “Mango BBQ Sauce” has been added to your cart. Our slow simmered Mango BBQ Sauce is a fruity and savory sauce made from juicy mangos and apricots and will add comfort to any food. 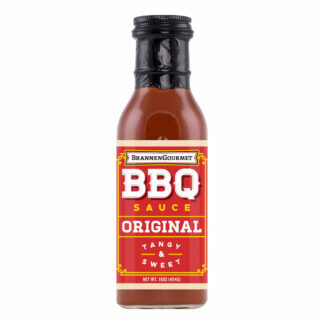 We combined sweet & tangy with just the right amount of fruit and smokiness along with Sierra Nevada’s Pale Ale and Pale Ale Mustard to create a delicious sauce for chicken, turkey, ham, pork chops, seafood, vegetables, and tofu. 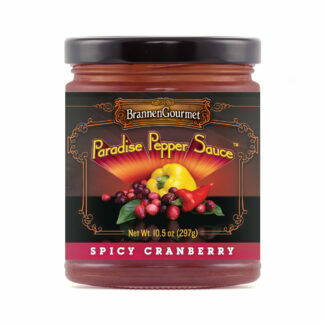 Add a few chili flakes if you would like to give it some heat. 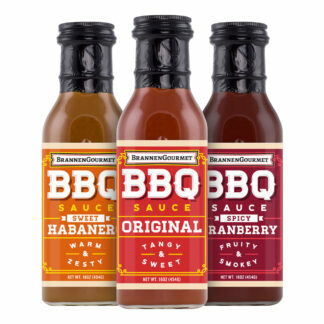 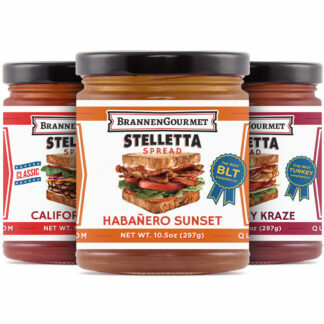 Try all of our enticing BBQ Sauces and experience grilled perfection! Our Mango BBQ Sauce is a fruity and savory sauce made from juicy mangos. Combining Sierra Nevada’s beer and mustard to create a delicious mango bbq sauce. 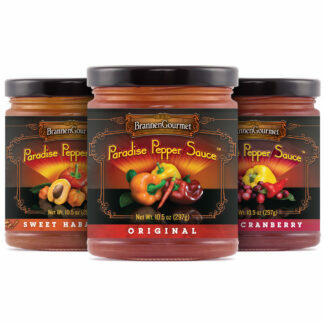 Ingredients: Pure Cane Sugar, Mango, Apple Cider Vinegar, Yellow Peppers, Pale Ale Mustard (Distilled Vinegar, Water, Mustard Seed, Salt, Honey, Pale Ale, Spices, Turmeric), Pale Ale Beer, Dried Apricots (Preserved with Sulfur Dioxide to Maintain Freshness), Hickory Smoke, Pectin.